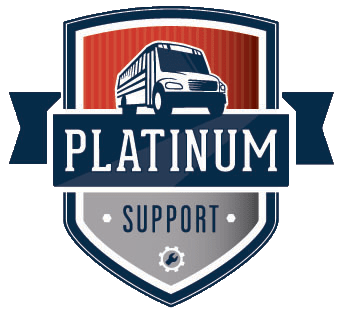 Choose from the 100’s of Inventory on our website or give us a call 888-994-5143 and we will direct you to The Bus Center location that will best serve you. The online home of Transportation South, Mid-South Bus Center, and The Bus Center Atlanta. This is the place to learn more about our unique way of doing business and to easily view our extensive listings of buses for sale and transportation options. 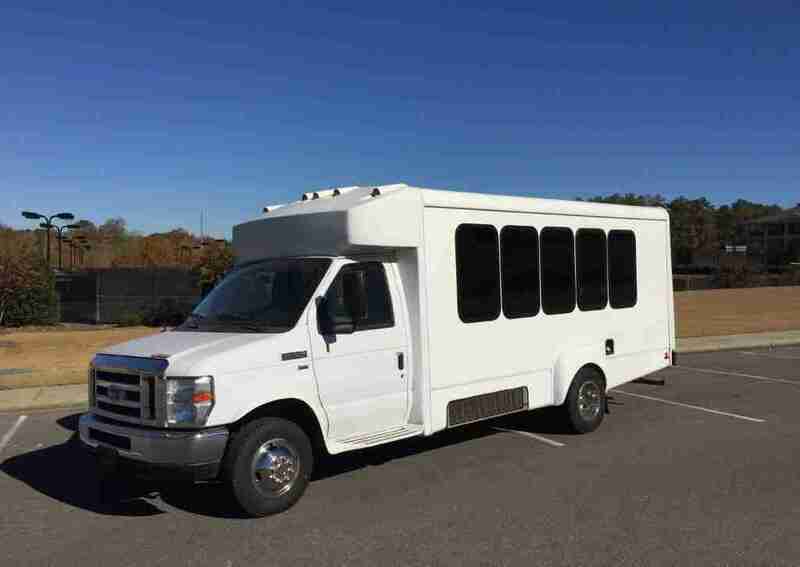 Because you have choices, The Bus Center staff works consistently to separate ourselves from our competitors by offering an exceptional selection of used buses for sale, church buses, activity buses, daycare buses, hotel buses and vans…in all, a huge variety of transportation options to satisfy any business need. We also boast an extensive selection of school buses for sale, whether you have a need for a new school bus or a used school bus we can find the right one for you. Most importantly, as both a new and used bus dealer, we offer post-sales support and service that is unmatched in the bus business. This has been our goal since 1972. Browse through our clearance vehicles currently in our inventory.